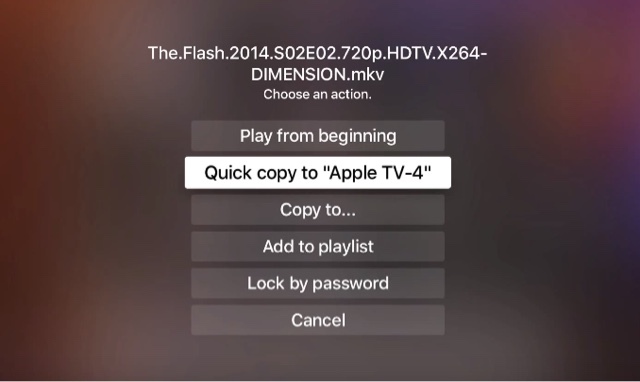 AskUncleDave: Apple TV 4 App Saves Media to Your ATV Hard Drive !!! Apple TV 4 App Saves Media to Your ATV Hard Drive !!! When we shop for a new iOS device like an iPad, iPhone, and iPod we tend to keep in mind the amount of storage we could buy because we want to be able to bring our Media with us so we can watch Movies, TV shows, and Music. Apple sells iOS devices that come in 16gb, 32GB, 64gb, and 128gb but what about the Apple TV 4? why only 32GB and 64GB? 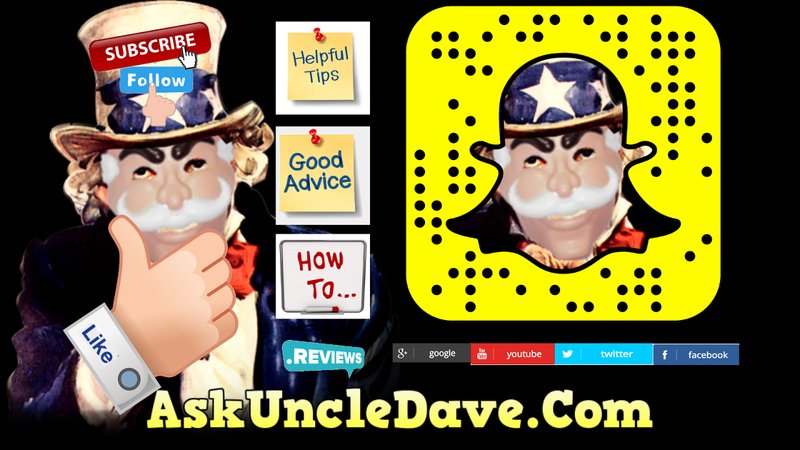 Watch the Youtube video on my channel "AskUncleDave"
In this video i give you an overview of all the media apps i use on ATV and if you skip to 12:20 you will see the app that allows you to download Media to ATV for offline use. infuse Best iOS Media App detailed ATV Soon?